An investigation into whether electricity networks and regulated gas pipelines are gouging consumers to cover their corporate tax liabilities will be carried out the Australian Energy Regulator (AER). The review follows a request by the Turnbull Government. As part of the revenue determination process, regulated networks receive an allowance to cover their corporate tax liabilities. This is passed onto consumers, at a cost of around $600 million a year. Australian Taxation Office (ATO) analysis of tax data between 2013 and 2016 has revealed a discrepancy between the tax allowances the AER previously set for network businesses and the amount those businesses actually pay. The Turnbull Government wants to ensure consumers are paying no more for their energy than they have to. It is totally unacceptable for consumers to be charged for corporate tax liabilities that are not actually incurred. The ATO was limited in the advice it could provide due to tax privacy laws so the Government has asked the AER to investigate further. If necessary, the AER will be able to exercise its information gathering powers to obtain any material they need to complete their review. The AER will review how it models tax costs and make any changes required before the next round of revenue determinations, which are due in April 2019. It will also provide recommendations on any changes required to the national energy rules. 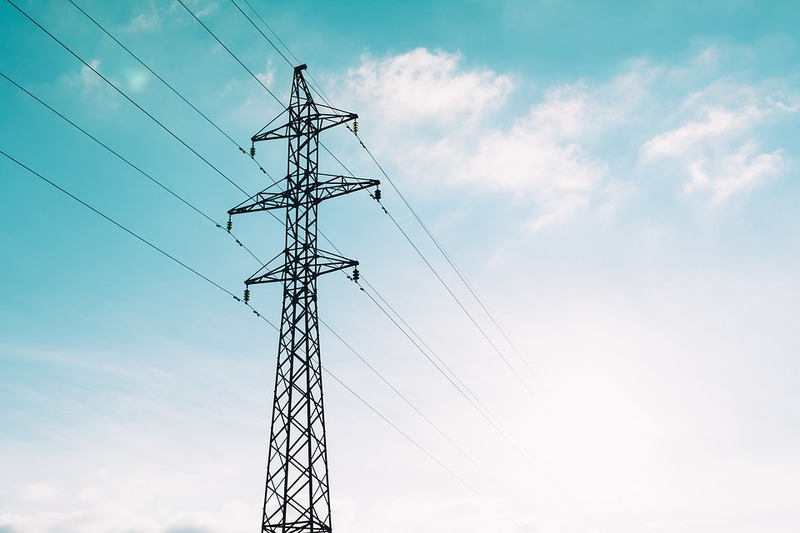 This review complements action already taken by the Government to fix the regulatory framework, including abolishing the Limited Merits Review regime, which allowed network businesses to increase electricity bills by around $6.5 billion through the appeals process. An initial report from the AER is expected mid this year, with a final report to the COAG Energy Council by December 2018. Next Post Detecting unseen hazards can mean life or death for Central Queensland workers.